Parent Connection Newsletter March 2017. Mar 2nd: Dr. Seuss birthday. Mar 12th: Daylight Savings Time Begins. Turn your clock forward 1 hour. Mar 15th: Family Night at 6:00pm with Laura Centeno. Dinner will be served. Mar 17th: Saint Patrick's Day. 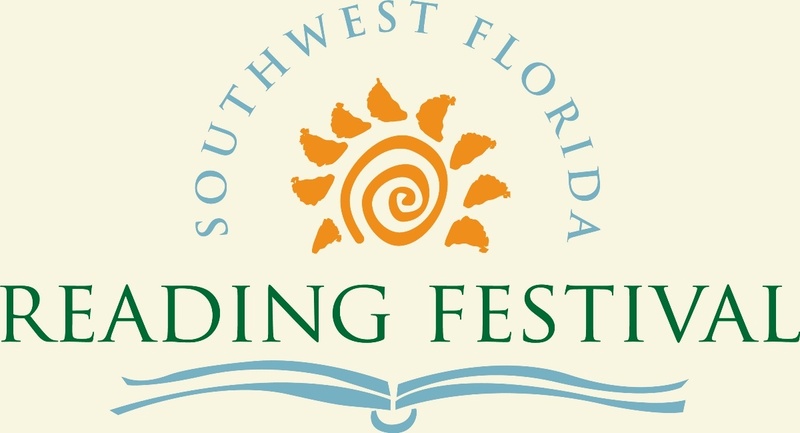 Mar 18th: Southwest Florida Reading Festival. Remember fees are due no later than Monday. Thursday, March 2nd is Dr. Seuss birthday. During this month we will enjoy reading various Dr. Seuss books and participating in extension activities. Your children will experience the joys of wonder, possibility, exploration and discovery found in his books. He wrote Green Eggs and Ham on a dare. Ted Geisel’s publisher bet that Geisel couldn’t write a book using only 50 different words. In an effort to make learning to read more exciting for kids, he wrote a silly tale about a picky eater (a common complaint of many parents) and a fellow who won’t take “No” for an answer. The result? Green Eggs and Ham. He was not a doctor. He added the title “doctor” before Seuss (his mother’s maiden name) while in college to lend credibility to his writings and characters, and in reaction to his father’s wish that his son would get a doctorate. This month we will be doing lessons on Spring and on March 28th we will be taking school pictures. Another great way to stay connected is our Facebook page.Find our page, Childrens Garden Of LaBelle, and LIKE it. Sunday, March 12th Daylight Savings Time Begins. Turn your clock forward 1 hour. There will be more light in the evening. enrolled at one of the Child Care Centers of Southwest Florida.